But a lot happened before Vernet arrived. 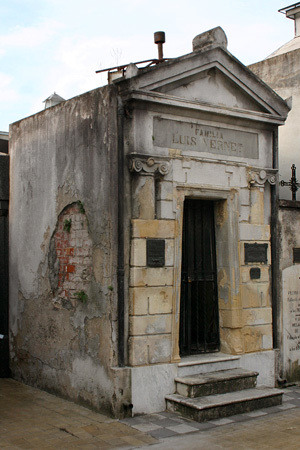 Originally claimed by France, the islands were ceded to Spain in 1766. But straggling French colonists plus a few British ones made Spain uneasy. After armed conflicts, the British officially left the Falklands in 1776 & control passed to Buenos Aires—the new capital of the Viceroyalty of the River Plate formed that same year. Argentina continued to claim the islands as part of national territory after independence from Spain in 1816, but other matters were more pressing. 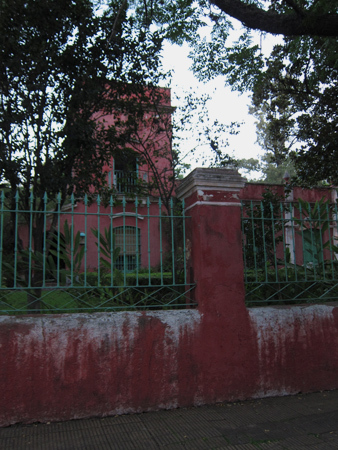 As a result, no government official was sent to manage the scant number of people living there. 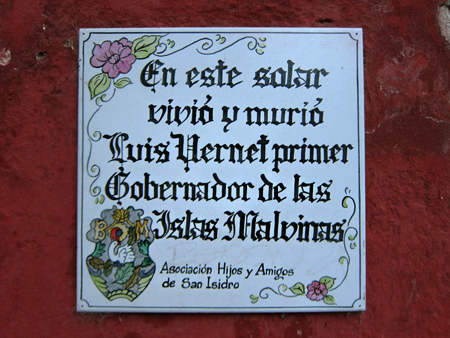 In 1820, an American privateer working on behalf of the Argentine government claimed the islands again for Argentina when he docked for repairs. 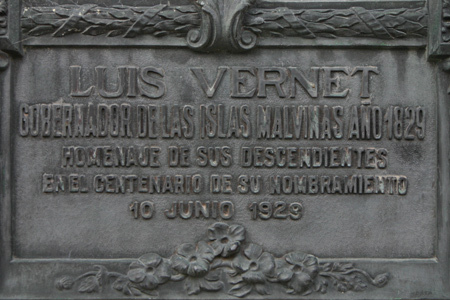 Four years later, Luis Vernet made his first trip to the Falklands after being given a land grant on the eastern island. Various attempted settlements by Vernet failed, but finally a few brave people remained. 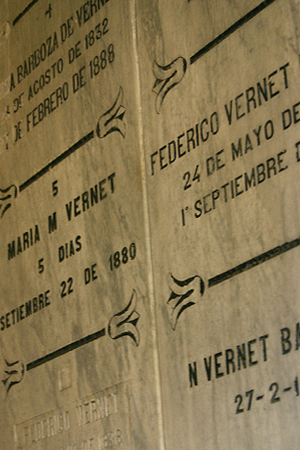 Vernet governed from 1829 until an armed conflict with the US in 1831 forced his return to Buenos Aires. 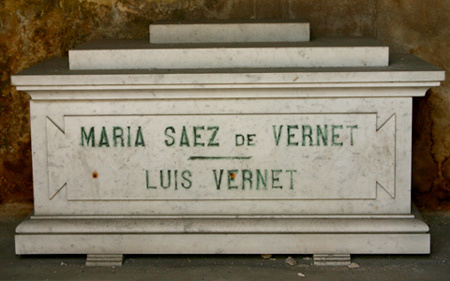 Since Vernet governed on behalf of Argentina under supervision of the British, responsibility was usually shared… even if both governments claimed true ownership of the islands. After Vernet’s departure, his British deputy remained in charge which reinforces England’s current claim. Since the 1982 war, politicians from both the UK & Argentina often exchange political barbs whenever convenient. Ironically, the vault was made a National Historic Monument only in 1983… about one year after losing the war.